Metaphors for Colombia’s start to the World Cup don’t get much more on-the-nose than this. We’re 15 minutes into José Pekerman’s team’s must-win group match against Poland, but no one’s watching save for a dozen or so people crowded around an iPad next to the bar. The main feed at La Bodeguita has cut out, but not before the hundreds of fans in the restaurant in Elephant & Castle, south London, have belted out the national anthem. In their opening game it was the early Carlos Sánchez dismissal and Shinji Kagawa penalty which dampened the pre-match enthusiasm – here, the plunge into darkness was equally unexpected. Not that it was enough to drive people away. Just as the fans present for the Japan game didn’t give up hope when Pekerman’s side were a man down, aborted attempts to bring back the match footage saw only a handful of supporters head elsewhere to watch the game. Those who remained – and there were many of them – had faith that the game would return and that, when it did, Colombia would win. There’s a sense of pride, of course, but also one of getting swept up in the moment: for all the humility before kick-off, the first whistle immediately sparks a faith in the team to get the job done, and to do it the right way. The restaurant is a favourite haunt of David Garrido. The Sky Sports presenter, a self-described Brit/Colombiano, enjoys the way the establishment helps provide an authentic Colombian experience with family, food and drink. 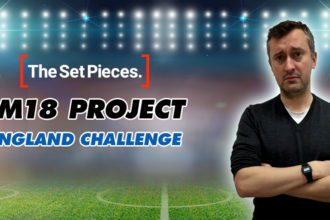 He’ll be covering Tuesday’s last-16 tie with England his employer (“I’ll have to do my best to be impartial when updating on the game!” he says) but for those lucky enough to have a free evening, we can anticipate a very lively atmosphere before, during and after the game. 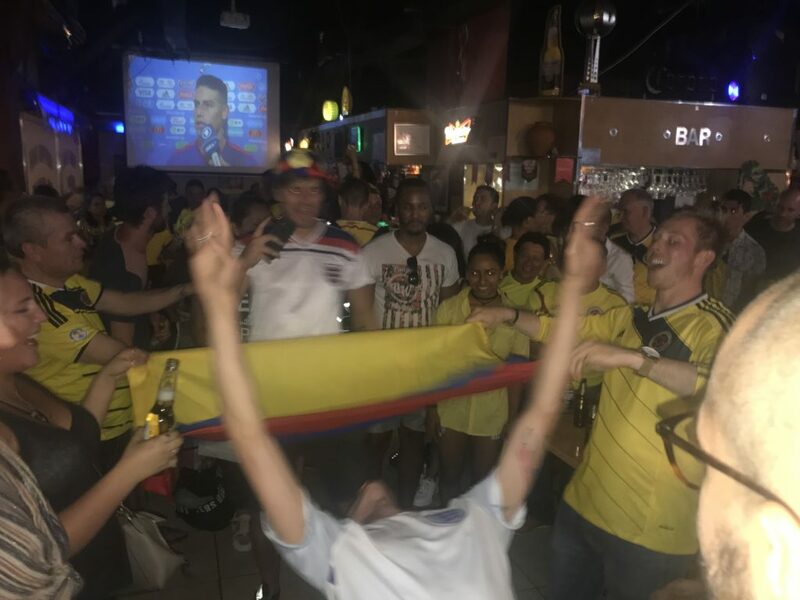 “I think there’s a lot more pressure on England, while for Colombians it’s more of a party,” explains Fabrizio, a Colombian fan who has lived in the UK for seven years. He plans to watch the game with more than 100 of his compatriots at a meet-up organised on Facebook, and expects fans to make the most of the occasion regardless of the result. 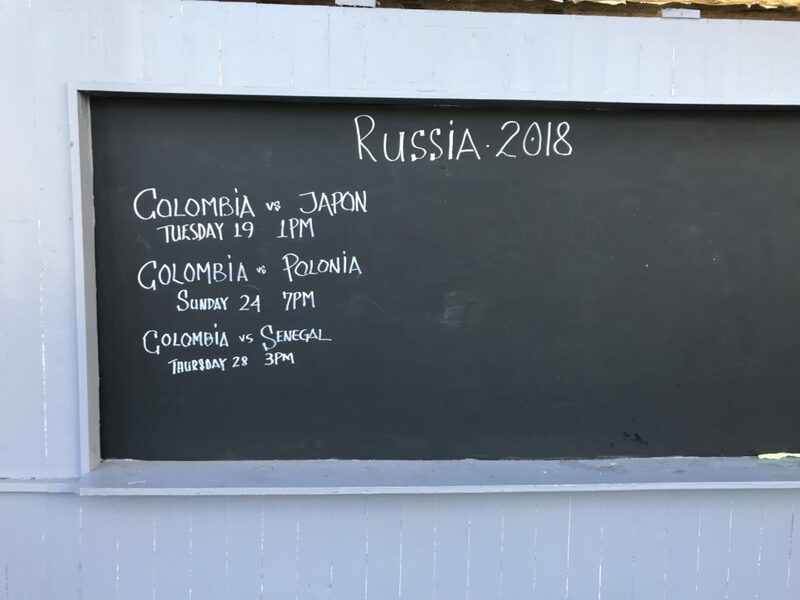 Xian, who was born in England to a Colombian father, is of a similar mindset, suggesting there will be little difference between watching in London and Colombia, as even the English weather does its best estimate of the South American climate. “Having not been in it for 16 years between 1998-2014, the excitement of even being in the tournament is still a massive thing for a generation of Colombia fans who have never seen their country at a World Cup,” he tells me. 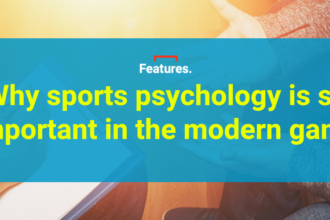 While there’s a large section of the England support which will always mentally prepare itself for failure and retributions – despite what the swathe of “It’s coming home” memes will lead you to believe – Colombia’s supporters are quite the opposite. The early setback against Japan was greeted with a sense that qualification wasn’t going to be impossible, but rather just a little tougher. Indeed, they didn’t even anticipate losing that game until Yuya Osako restored Japan’s advantage after Juan Fernando Quintero’s equaliser. Perhaps this is why those who waited patiently were rewarded twofold: not only did they miss little during that opening quarter-hour, but they had time to buy (and sink) a bottle of Club Colombia by the time Yerry Mina headed in the opener in what would end up being a comfortable 3-0 victory. “Quite frankly, if there was a “World Cup of Fans”, Colombia would be at least in the semi-finals,” says Garrido. “We’re even more vocal than English fans, and I’d say even more appreciative of good football, not that English fans aren’t, especially these days. Technical ability has always been heralded, and Colombian fans are very knowledgeable, taking a real interest in other countries as well as ourselves. While La Bodeguita may act as a hub for Colombia supporters on a matchday, the entire surrounding area has been a sea of yellow throughout the World Cup. 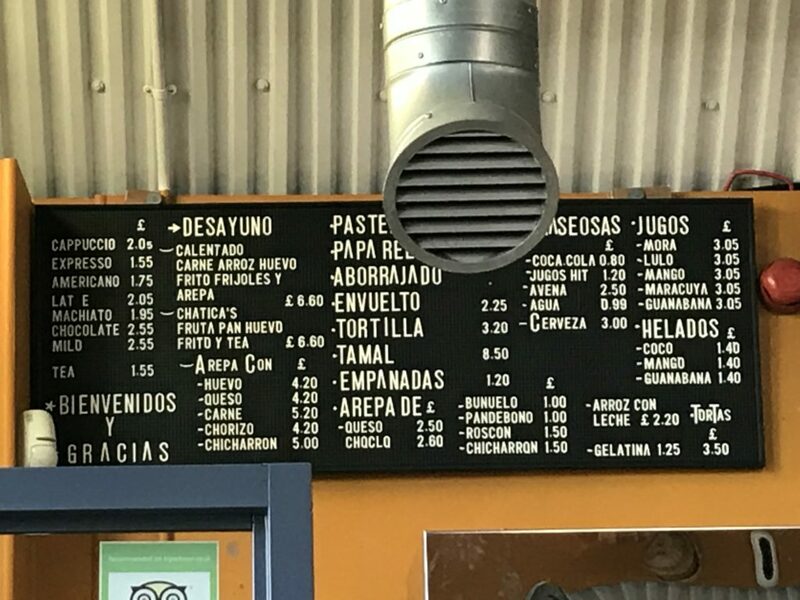 Ahead of the Japan opener, a smattering of fans tucked into coffee and pastries at La Chatica under the railway arches while queues slowly gathered outside Leños y Carbón, another of the area’s Latin American restaurants. The yellow shirts are equally unmistakable at the nearby Artwoks development, even if most of the Colombia supporters there are merely passing through on their way to the main event. 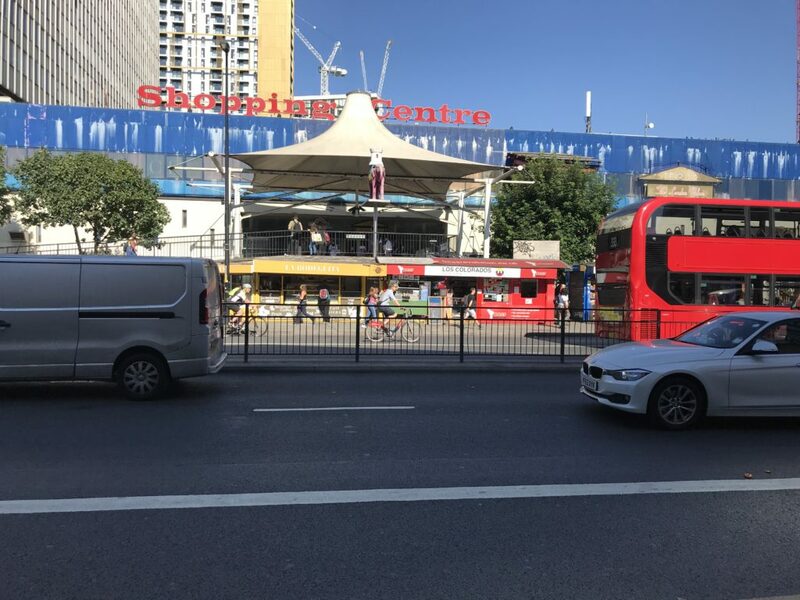 Along with Seven Sisters in north London, the area has one of the biggest concentrations of Colombians in the capital, and this is never more visible than during a major tournament: both places were just as vibrant during the last World Cup, and during the Copa America tournaments of 2015 and 2016. During Colombia games, the crowd will spill out into the covered market behind the café, where more of the coffee shops selling fresh Latin American pastries will have screens tuned to the football, while every second person will be kitted out in bright yellow (and half of the others will be wearing the red reverse strip). When I ask Lita for a prediction she can barely bring herself to publicly show optimism, though there’s a sense that will change the second the anthems being to play on Tuesday night. There is similar cautious optimism from Hugo, a waiter at the café, who predicts a 2-1 Colombia victory. “England will have a strong team and it will be a good match, but Colombia have heart,” he explains. His is a popular prediction, with Fabrizio going one further and anticipating England opening the scoring before José Pekerman’s team turn things around. Garrido, meanwhile, plumps for an extra-time victory for the South Americans. An England triumph would bring parties long into the night, but don’t be fooled into thinking the same wouldn’t be true in certain corners of London if Gareth Southgate’s men fall short.